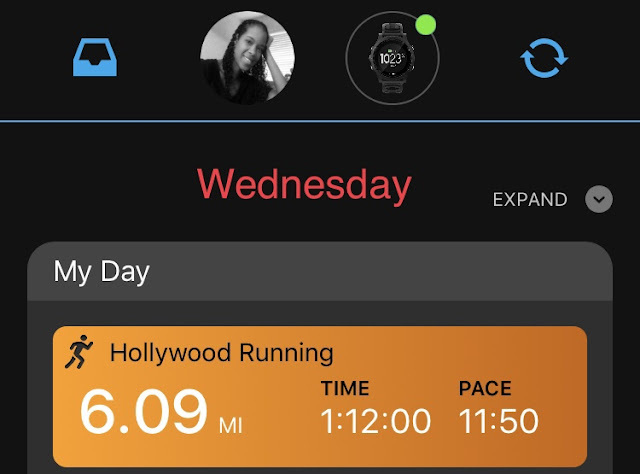 This training week started off with a 4 mile run on Tuesday and ended with a 10 mile run this morning. My training plan for Pittsburgh includes 4 days of running + 2 days of cross training & 1 day of rest. 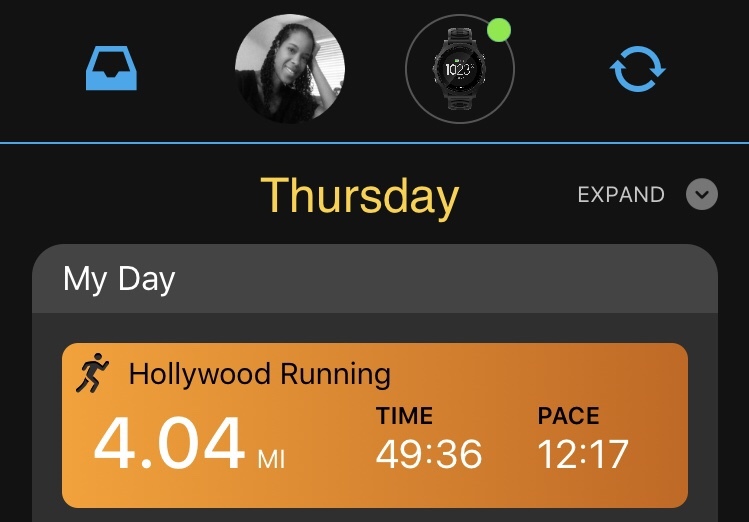 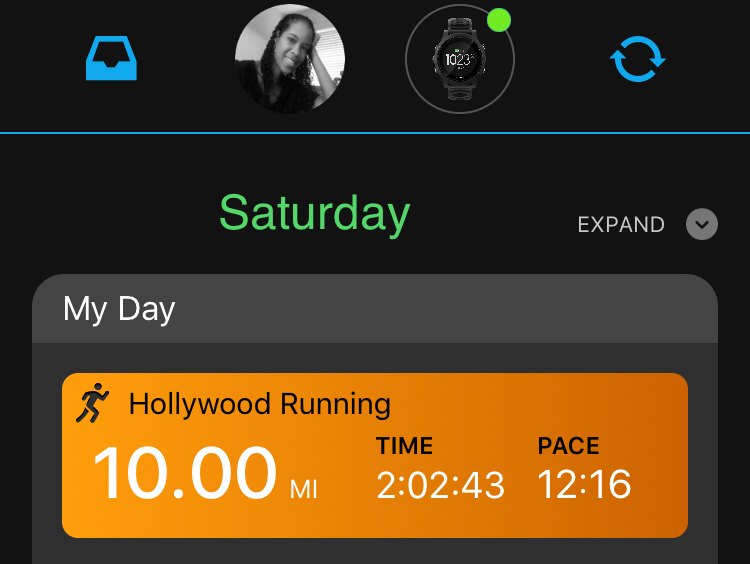 I nailed the 4 days of running part, but my 2 days of cross training were converted to 2 days of "rest". Tomorrow is supposed to be a rest day but we'll see what the morning holds. 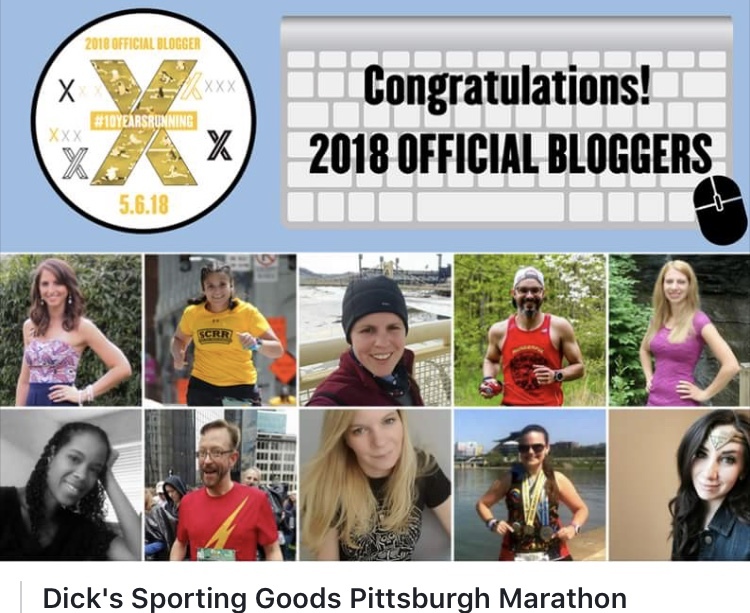 While I'm super excited about completing my runs and the start of my Pittsburgh Marathon training, nothing was more exciting than finding out I was selected to be an official blogger for the marathon!!! 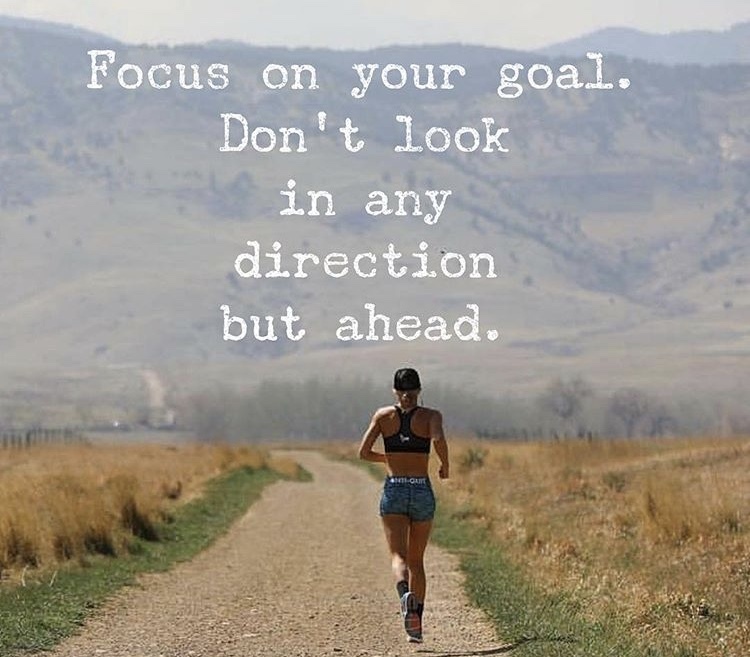 What's next on your race calendar? What exciting things are you doing this weekend?